Whether you are looking to build a house or repair one, this is your one place to start. Do I Need an Architectural Standards Committee (ASC) Building Permit? An ASC Building Permit is required for exterior work on your home that changes the exterior of your house and/or garage with design, material or color changes, including any structure, driveway, or new landscape changes etc. to be constructed on your lot. 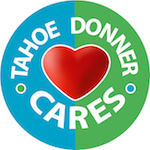 Please contact the Architectural Standards Office (ASO) to see if a permit is required from Tahoe Donner. Please remind your contractor that all new exterior work including landscaping projects requires permits from both Tahoe Donner and possibly the Town of Truckee also. Any design changes or new construction requires full size plans to be submitted. For footprint changes a site plan is required along with elevation plans to illustrate the proposed project as new stand-alone construction or integrates into an existing structure. What is “Like for Like” Repair? Oftentimes the work is “like for like” and a quick call can help us update your file with these notes. The term “like for like” refers to replacement of like kind, for example, replacing a green standing seam metal roof for a new green standing seam metal roof or rebuilding a deck using same material, color, and design. While “like for like” projects do not require an ASC Building Permit, the Town of Truckee may still require a permit. What are the Allowable Construction Hours? *For this provision, recognized holidays are January 1st, Presidents Day, Memorial Day, 4th of July, Labor Day, Thanksgiving Day, and Christmas Day. There are two types of projects categories that require neighbor notification, major projects and minor project with neighbor notification. These projects do differ in plan submittal requirements and permit length to complete the project. All of the above projects though require neighbor notification and schedule for a meeting with full committee review with the Architectural Standards Committee. Please be sure to refer to the ASC Meeting Schedule for key submittal dates and meeting dates. 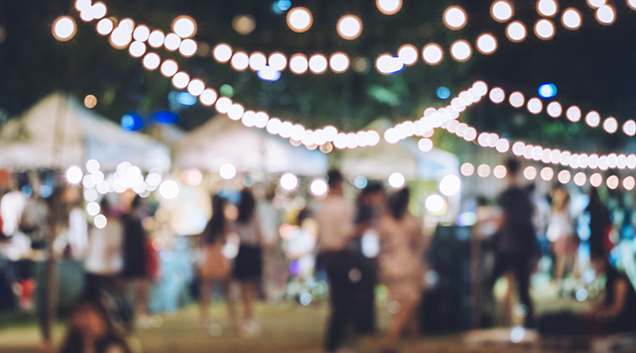 These Minor Projects are used by property owners and their contractors to obtain Architectural Standards Committee approval prior to making minor changes in the exterior appearance of a residence or property. These Maintenance Projects are used by property owners and their contractors to obtain Architectural Standards Committee approval prior to making minor changes in the exterior appearance of a residence or property. At the Tahoe Donner OneStop, information on all permits, have been brought into single place. In order to simplify what have been as complicated and difficult processes, we have assembled each application along with the required materials which are described fully so that you can be prepared to apply.